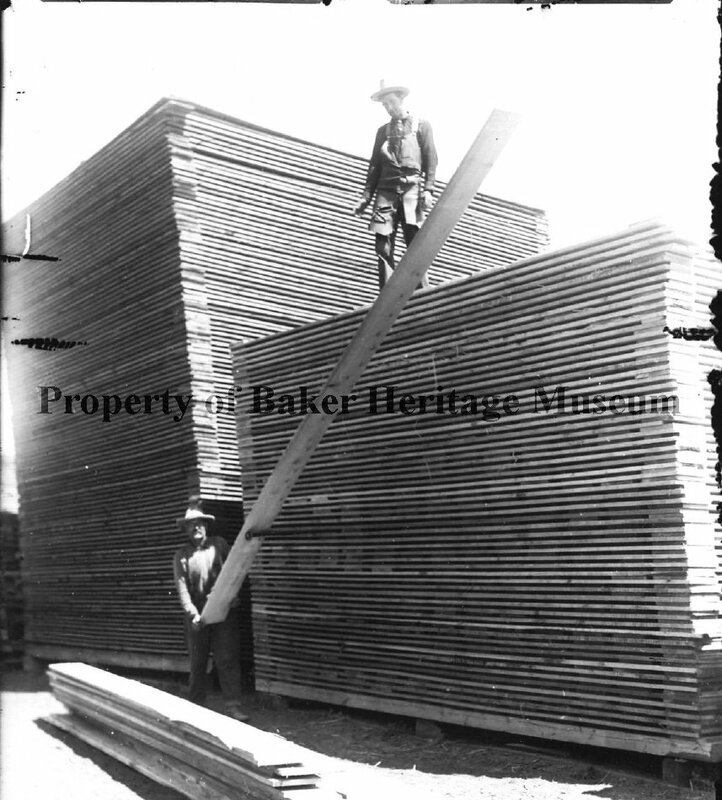 Industrial scenes from timber and mines, historic railroad trains and stations, fraternal organizations, local bands, military, Baker Heritage Museum, Baker Co. Historical Society. All photos are property of Baker Heritage Museum.